Last edited by Goose55 on Fri Jul 13, 2018 7:31 pm, edited 1 time in total. One might ask - Are they worth the [then] 2006 inflation adjusted values? Yes for all but the Sav. 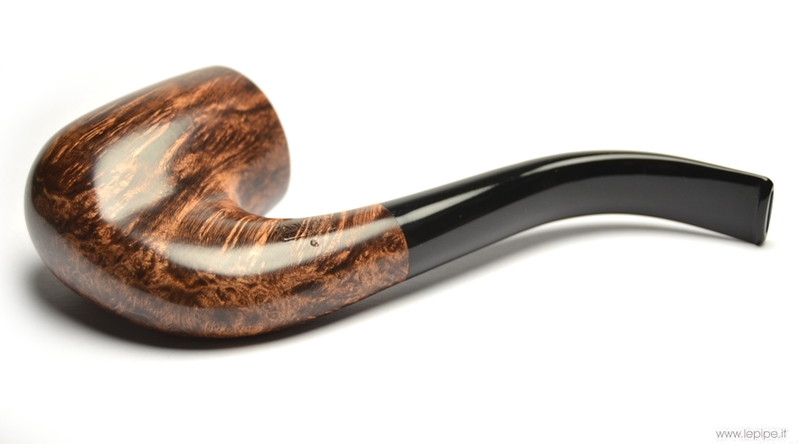 There is no way I'd pay $540 for any pipe never mind a Sav Auto today. All of my big Calich's and Blatters blow the Sav away in looks grain etc. I console myself that it could have been worse. I was actually debating between this Sav Auto and a higher grade $185 one ($740 in 2006 $). 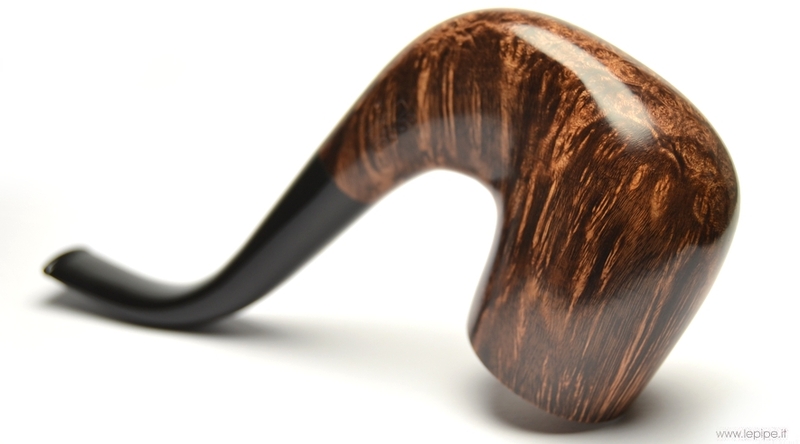 I remember thinking that $185 is too much for any pipe. I'm quite happy with the Sav and it's a great smoker but I still wouldn't spend that today. BTW I have a fuzzy memory of Dunhill Bruyeres being around $180 to $210 at the time. (Back to me now)....I had sent this pipe down to Smokingpipes.com and decided after they had posted it that I wanted this one back “home” so to speak. So, I bought it. This, then, is my latest pipe purchase. 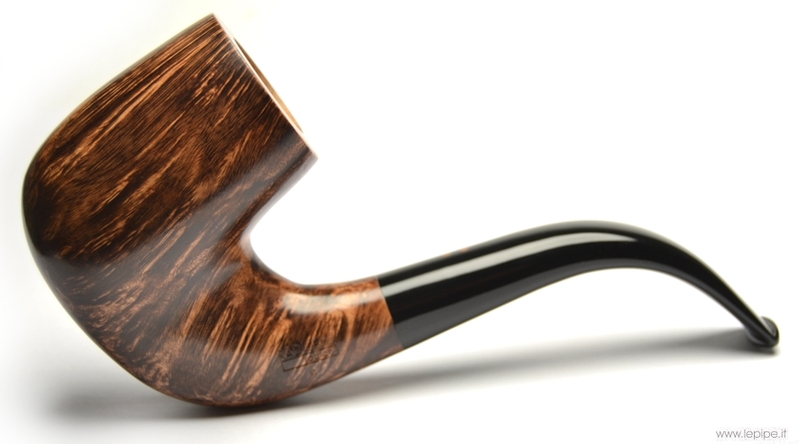 Ok I broke my long time streak of no new pipes, picked up a rustic looking Ropp Alpine on eBay cheap! I love it, it reminds me of Appalachia. 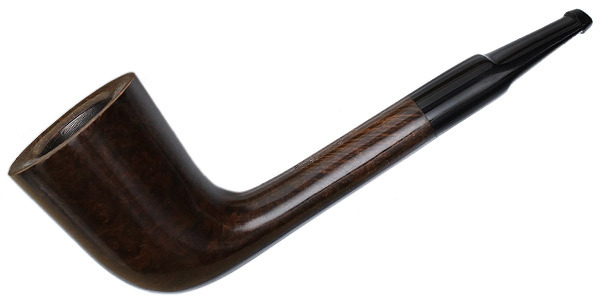 That’s cool, one of my favorite things about pipe smoking is that when I die, my pipes will live on and be enjoyed by someone else, and many of mine being estates, I wonder about the people who owned them before. Picked up a couple of new cobs, here’s one! This one seems even more Apallachianish to me. Is that a "Forever" stem? Nice looking. I should try a large bowl cob sometime. Wonder where I can find the larger ones. This cob is a collaboration between C&D and MM, it does have a nicer normal pipe stem, but it came with such, this is not one of those replacement stems. It is a really nice cob actually, no filter either. It’s called the Carolina Gentleman. That is a nice looking pipe you have there. I bet it feels great in the hand. That one looks like it might have a nice wide and deeper bowl. I know what tobacco smokes well in such pipes! GHBF Nice pipe!